A deep-sea mystery has been solved with the discovery that the tiny 3 mm long marine animals, eaten by herring, cod and mackerel, use the same buoyancy control as whales. The copepod Calanoides acutus in the process of moulting from stage CIV to CV. Reporting this week in the journal Limnology and Oceanography, researchers from British Antarctic Survey describe how Southern Ocean copepods – a crustacean rich in omega-3 oil – ‘hibernates’ in the deep ocean during winter when seas are stormy and food scarce. To reach the ocean depths the copepod’s oily body fluids undergo a remarkable transformation. As the animals swim deeper, water pressure triggers a process that converts their oil to a more solid form rather like the consistency of butter.  This change in density acts like a ‘diver’s weight belt’, enabling them to be neutrally buoyant and spend winter in deep waters without wasting energy on constant swimming. “This work is of particular value from a number of angles. Copepods may be exceptionally small creatures but they represent a vast reserve of ocean ‘biomass’ that provides a crucial component of the food chain. “We’ve known for some time that there is a link between the copepod’s large stores of energy-rich oil and ‘hibernation’ behaviour, but this is the first time that we’ve been able to understand the exact relationship between these two elements in the animal’s life cycle. This discovery is a breakthrough and will help enormously with the development of simulations of their behaviour. The paper, Phase transitions of wax esters adjust buoyancy in diapausing Calanoides acutus by David W Pond and Geraint A Tarling is published in Limnology and Oceanography. 56: 1310-1318. Photos of copepods and scientists collecting samples from a the research ship RRS James Clark Ross are available from the British Antarctic Survey Press Office as above. Calanoid copepods are key players in the study of biological oceanography. They are the largest constituent of zooplankton biomass in the oceans, are a major conduit in global carbon cycles and food for commercially important species of fish. 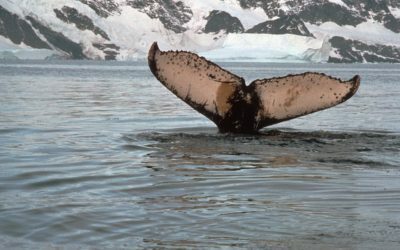 A key feature of the life-cycle of these organisms is that they overwinter at great depths in the world’s oceans in diapause, a state analogous to hibernation. 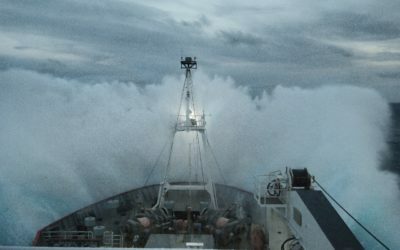 The surface waters of the oceans in winter are hostile environments with low food availability and a high predation risk. 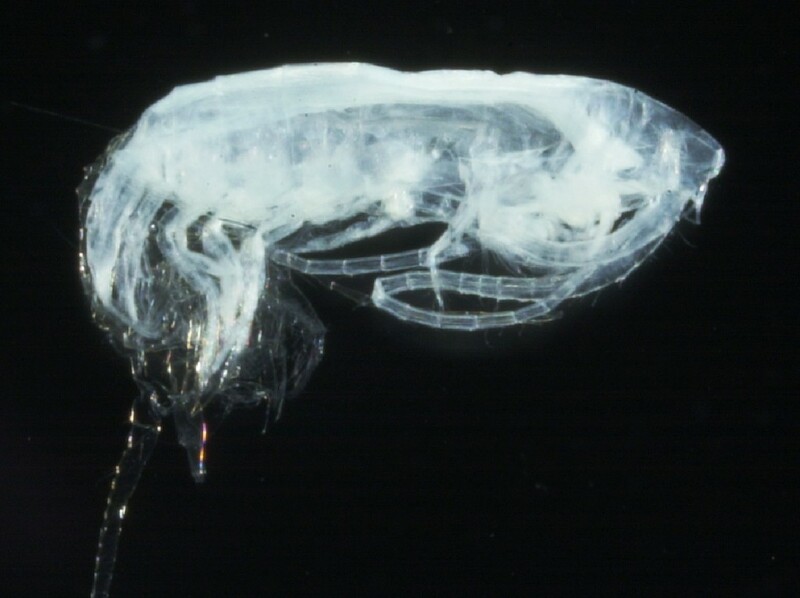 The seasonal descent of calanoid copepods to the deep ocean enables them to overwinter in the comparative safety of the deep sea and thereby reduce mortality. 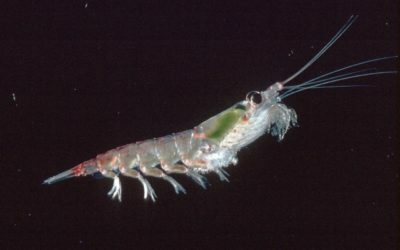 A second notable characteristic of calanoid copepods is that they contain high amounts of lipid and although it has long been recognised that a clear link exists between the diapause behaviour and the large stores of lipid, the exact relationship between these two key elements in the copepod life-history has remained elusive. The research involved sampling of copepods from shelf seas and open ocean environments in the Southern Ocean over seasonal cycles and examining the physical properties of their lipids under different pressures in the laboratory. 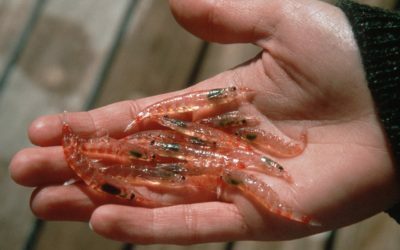 To sustainably manage fish populations in the face environmental change, fisheries scientists based in the UK and overseas need to be able to accurately model the life-cycles of the key species of calanoid copepods to predict how environmental change will impact on copepod population dynamics and distributions. The discovery made by BAS scientists is a major step towards achieving this goal.